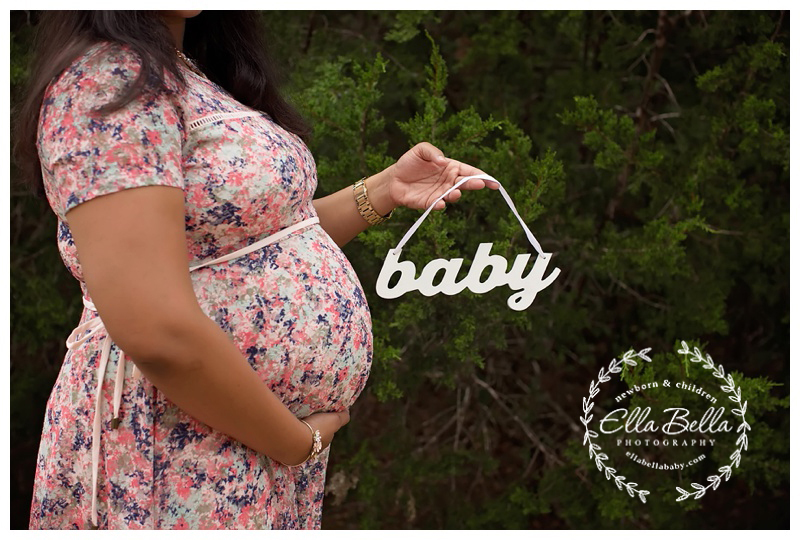 This beautiful mama-to-be is awaiting the best gift of all! 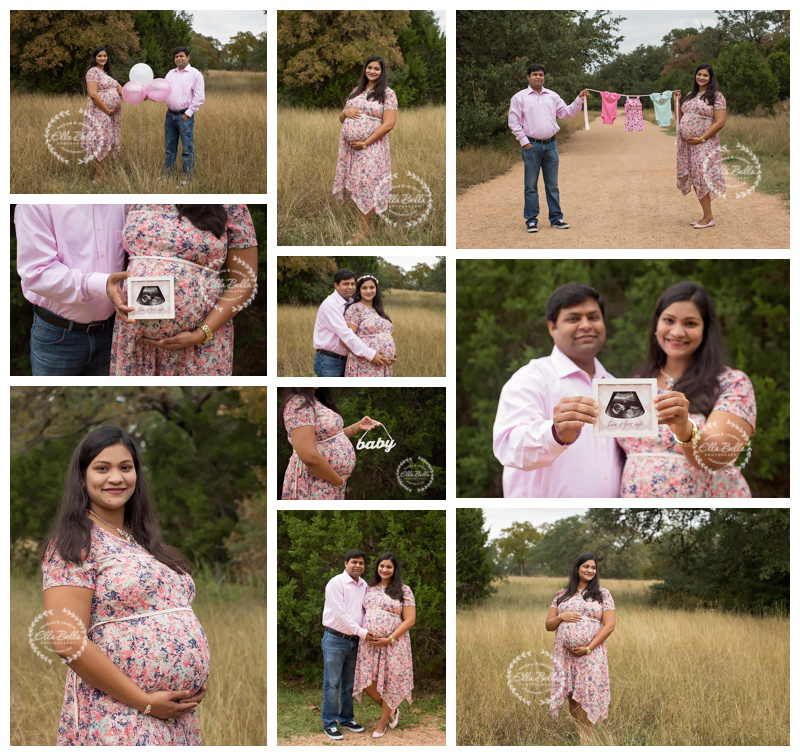 I can’t wait to meet their precious baby girl in a few weeks for her newborn session! Enjoy your sneak peeks! !